Kiya Juliet is an American Instagram star known for her self-titled account that has gained more than 150K followers. She posts selfies and singing vlogs to her Instagram account. Kiya Juliet was born on 26 December 2001, in Columbia, South Carolina, United States. She’s currently 16 years old. She is still a high school student. Kiya Juliet has kept her personal life discreet from media and thus making it difficult for us to say anything about her dating life and past relationships. Kiya hasn’t appeared in any film and TV show till date. 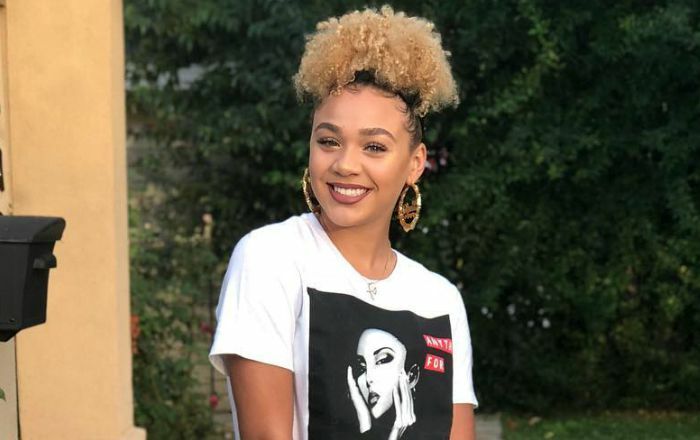 In January 2018, Kiya Juliet released a music video titled “How Could You Play Me” on YouTube which has amassed more than 718 thousand views as of February 2018. She rose to fame by posting videos of her singing popular songs to her Instagram account. Her favorite things are unknown. In May of 2016, she posted a first Instagram picture of herself with her friend Carley.